Sometimes, it can seem as though nothing is enough to get us out of the rut and back on our feet. So what if we told you that cuddling an animal might be all you need to give your mental health a boost? That’s right; it could be time to break out the sweatpants and spend the evening on the couch with our furry friend after all. Cuddling with our pets can be the perfect way to end the day. If you’re done with the snuggles and want a way to thank your pet then why not head out on a walk or enjoy some playtime? Our pets can be the perfect encouragement to get up and active which can significantly help our mental health in the long run. 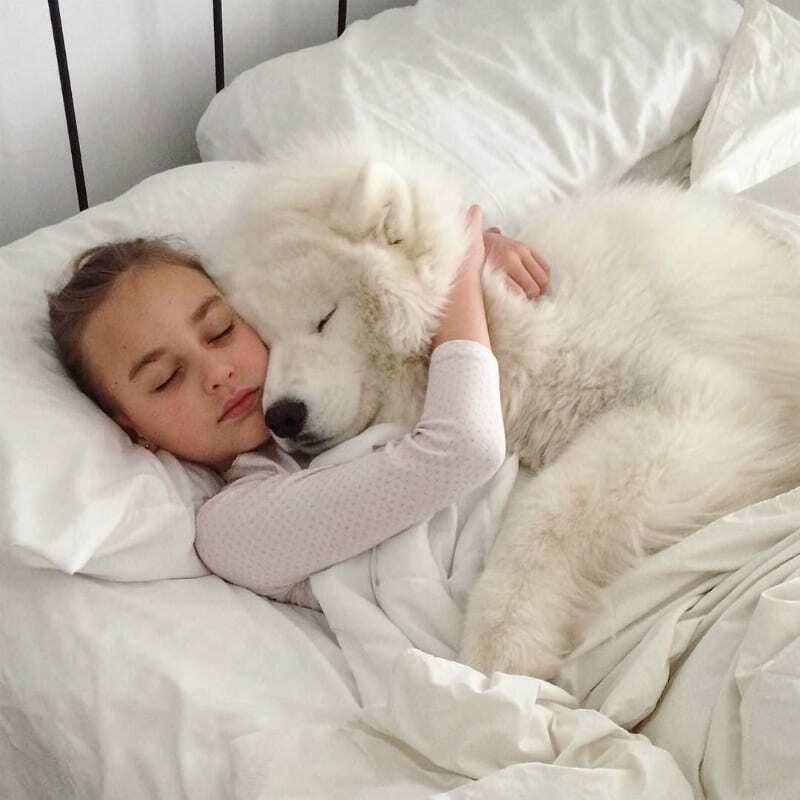 Of course, one of the best things about cuddling with your pet is that we often don’t feel quite so lonely anymore. They might not talk back, but our furry friends often have a way of telling us they love us to, even if it involves a lot of drool or a gentle purr. Having a bad day at the office can often leave us feeling as though our lives are spiraling out of control. Perhaps it seems as though nothing more can go wrong and you want everything to be fixed right this moment? Having a pet often teaches us plenty of patience as they don’t know the urgency of time - they just want to take things at their own speed. No matter how bad our day has been, our pets will still be waiting for their dinner and looking forward to some love from their humans. This can be just what we need to take our mind off of everything else in the world before we settle down for the perfect cuddle session on the couch with our four-legged friend. Although many of us have pets in the hope that we will never have to talk to anyone ever again, they can also be the gateway to meeting new people - which will often do wonders for our mental health. It could be meeting people on a walk or talking to others online after uploading a snap of our latest snuggle session. 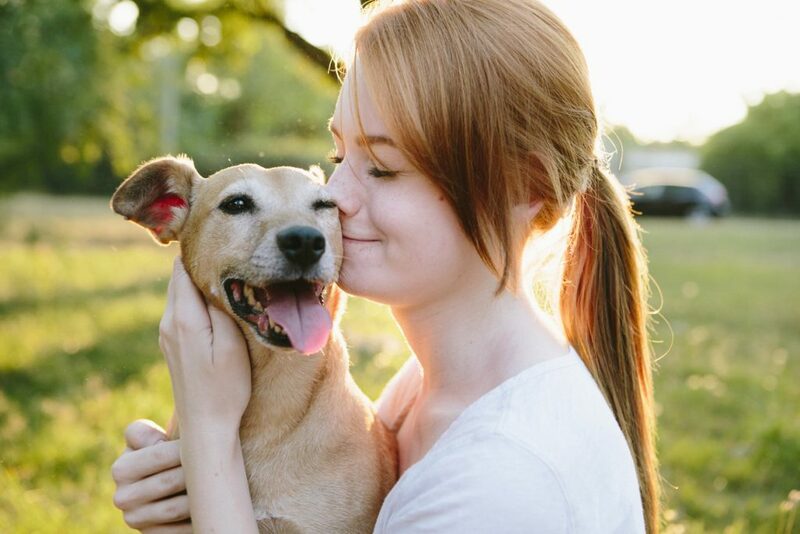 Would you believe that stroking your pet can have some major effects on your physical health? Many studies have proven how it not only reduces stress, but can also relieve anxiety, lower our blood pressure, help us to feel calm, and even reduce the risk of several heart-related illnesses. Wowza. A tough day or week doesn’t mean that we need to forget all about our four-legged friends. In fact, a cuddle with our pets could be all that we need to get ourselves back on track as we aim to improve our mental health. We never knew that recovery could be so fluffy.